Istria is Croatia’s largest peninsula, and is situated between the Gulfs of Trieste and Kvarner, in the Adriatic Sea. 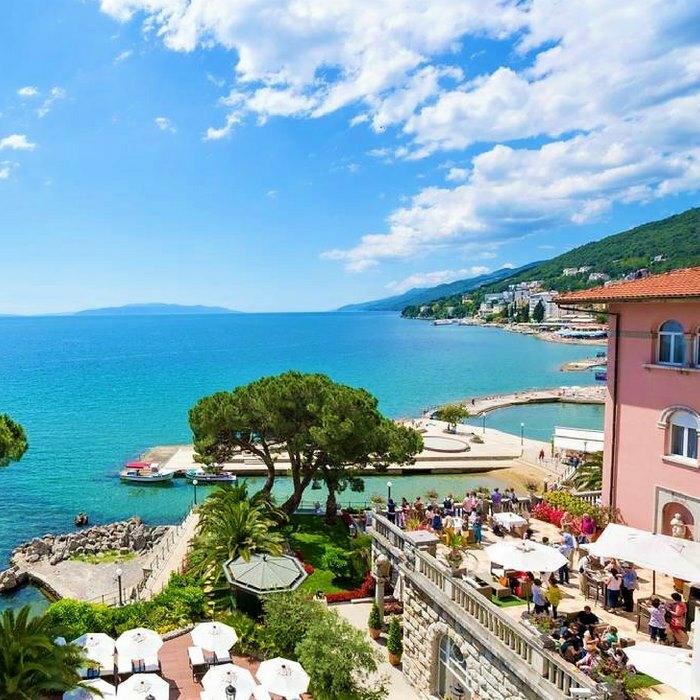 Croatia shares the beautiful heart-shaped peninsula with neighbouring Italy and Slovenia. Running alongside the shimmering turquoise waters is an indented coastline that is studded with picturesque rolling hills, quaint hill top villages and rocky beaches. 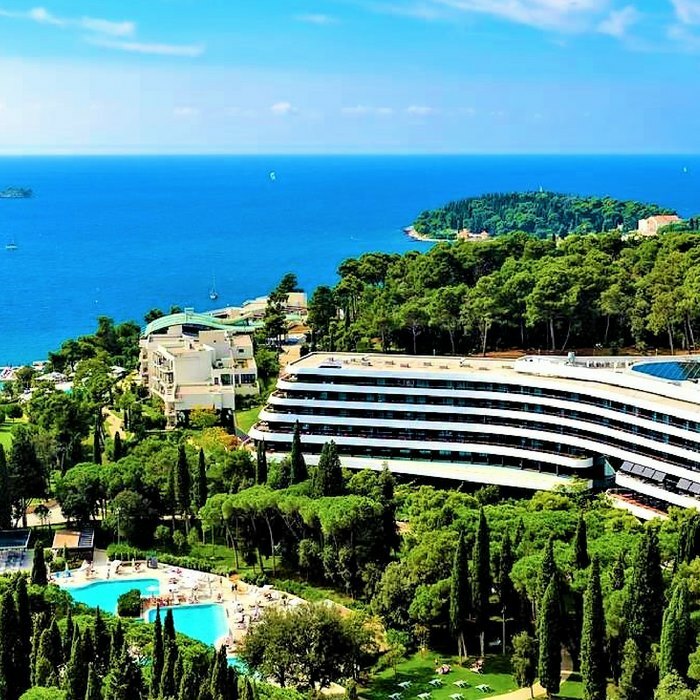 During the peak summer season, Istria’s stunning coast quickly becomes populated with tourists seeking an idyllic holiday spot. When exploring the top attractions in Istria, make sure that you visit the historic city of Pula. In the heart of the city sits the well-preserved remains of a vast Roman amphitheatre. The ancient Polensium is transformed into a summer venue for festivals and concerts. To the south of the city, there are pine groves, seaside cafes and pebble beaches. From Pula, you can easily venture to the Brijuni Islands to explore the stunning natural attraction of the National Park. 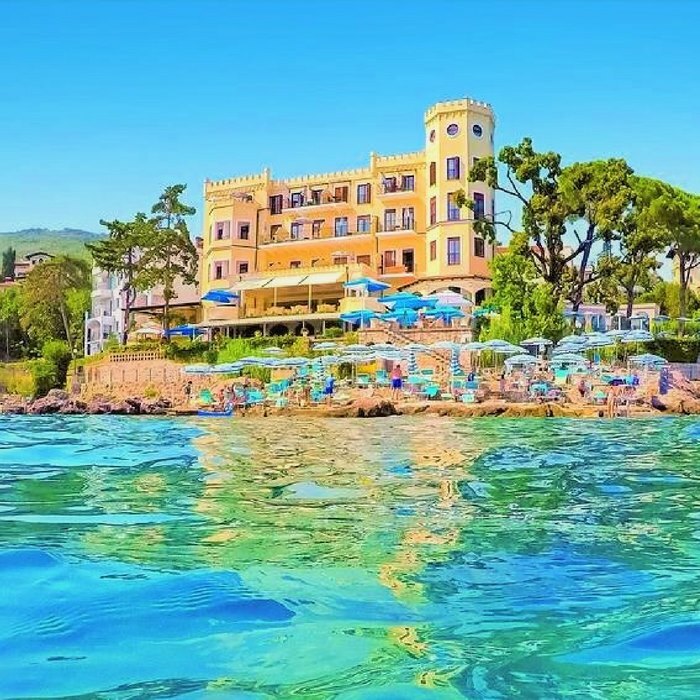 Alternatively, you can escape to the ancient Roman town of Porec, on Istria’s west coast, or wander through the self-proclaimed ‘world’s smallest town’ of Hum. In Vodnjan, you can admire the classic Neo-Baroque architecture of St Blaise’s Church, and its impressive 63m high bell tower, which is modelled on Venice’s St Mark’s Church. The cuisine style of Istria is every bit as interesting and exciting as its colourful and diverse landscape, and intriguing towns and villages. In many of the local restaurants you can sample gastronomic delights that are made from the freshest, locally sourced ingredients. As black and white truffles can be found deep in the forests of Motovun, you can expect to find the delicacy on the menu in upscale restaurants. 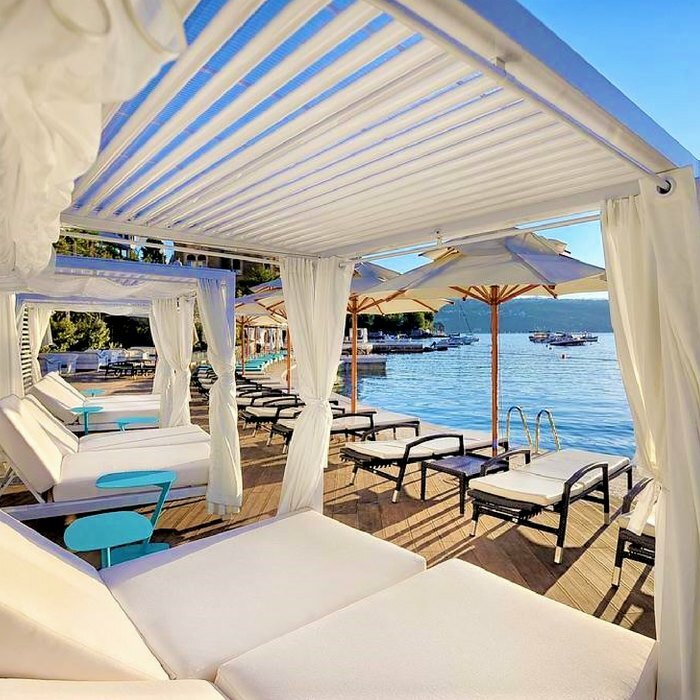 To feast your eyes on the best ocean views whilst dining on great food in Istria, reserve a table in a stylish restaurant in Rovinj or Opatija. 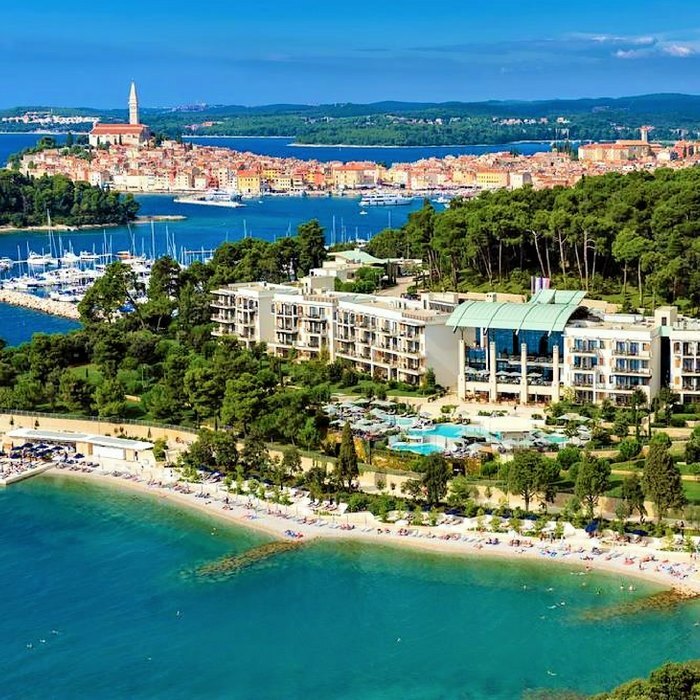 The seaside resort of Pula is situated on the tip of the Istrian peninsula and boasts a beautiful protected harbour. The coastal city was founded by the Romans in 177BC, and later became the naval base of the Austro-Hungarian Empire. The Romans built an impressive amphitheatre similar Rome’s iconic Colosseum. Although only ruins remain of the grand Pula Arena structure, it is still the city’s biggest and most popular attraction. 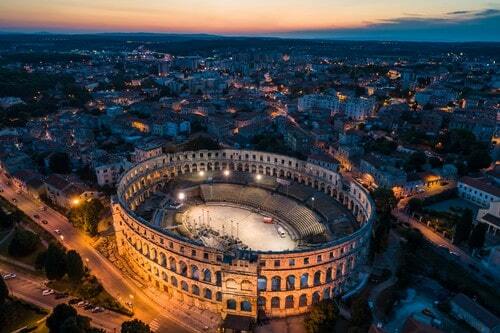 It is also one of the 6 largest Roman arenas in the world. 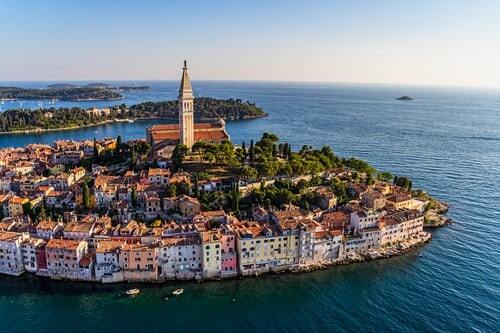 The charming fishing port of Rovinj was once an island. Under Venetian rule, the island was connected to the mainland and boasted seven defensive gates. Three of the historic gates have been preserved to this day, and you can discover them on a wander through the picturesque cobbled streets. Explore the Church of St. Euphemia, and admire its towering steeple from other locations around the Old Town. Relax on the pebble beach in Lone Bay, and enjoy a romantic stroll along the seafront. 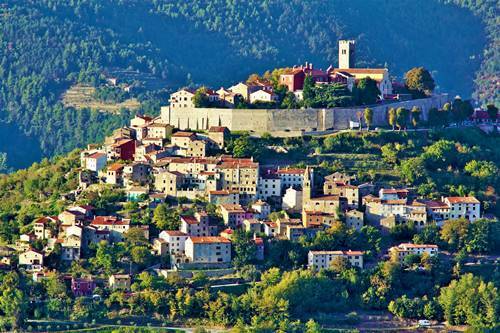 Plan a getaway from the busy town centre and escape to one of Istria’s idyllic hilltop villages. 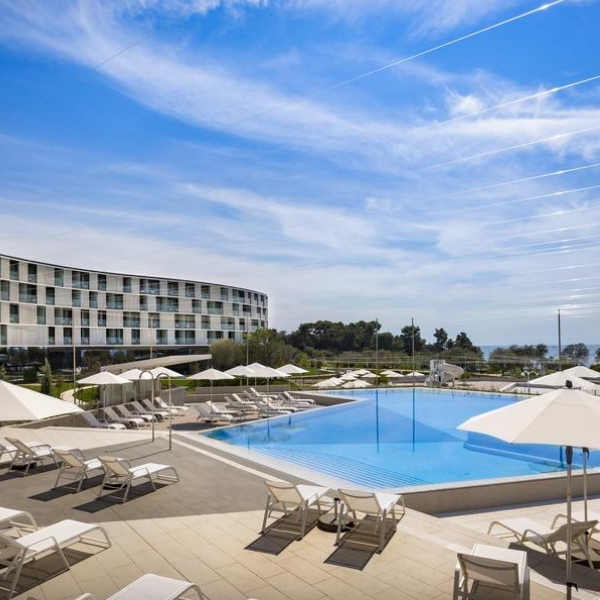 From the prime elevated location on top of a hill, you can enjoy breathtaking sprawling vistas of Istria. Enjoy a day trip to Groznjan, Zavrsje or Oprtalj. The ancient walled city of Motovun, is situated above the Mirna River and is home to an enchanting village that is surrounded by lush forests. This is where you can join the local hunt for black and white truffles. 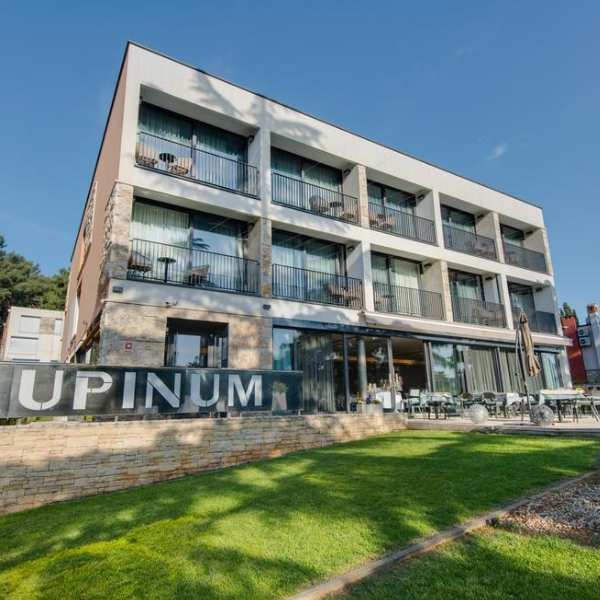 Perched directly on Rovinj’s beautiful seafront, Restaurant & Wine Bar Puntulina serves delicious food that is inspired by its stunning surroundings and the city’s historic Italian influence. Seated on the terrace you can enjoy a breathtaking scene and authentic Istrian cuisine with a modern twist. Dine on seafood and fish that is freshly caught just a few metres from your table. Seasonal, locally sourced ingredients are used in creative and innovative ways to complement the backdrop. To avoid disappointment, reservation is recommended. 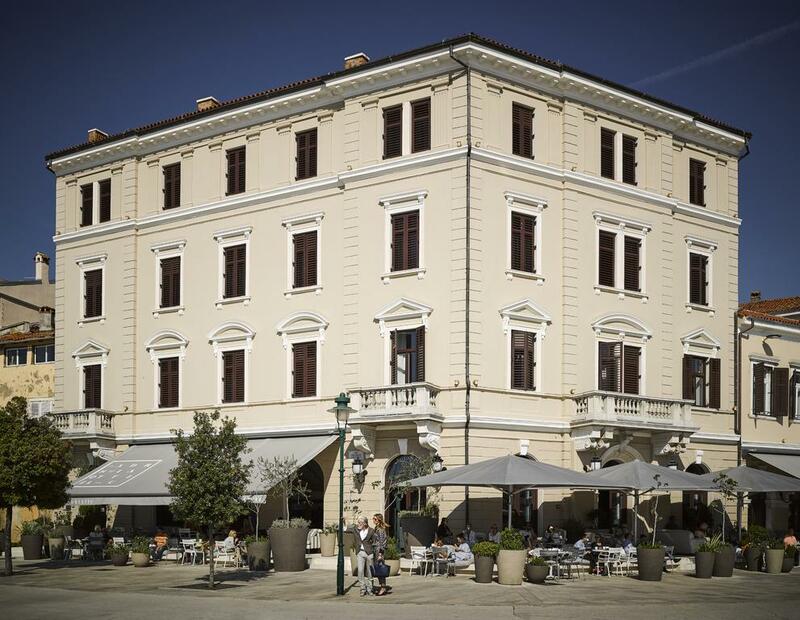 Named after the Croatian word for the fragrant herb ‘rosemary’, which is also the ancient symbol of friendship, Restaurant Ruzmarin is a stylish modern eatery situated in Opatija. The interior of the restaurant is chic and contemporary and features exposed brick walls, mood lighting and an intimate vibe. You can sit in a cosy corner booth or in the open plan area. The sizeable menu showcases classic Croatian meat, fish and vegetable specialities that are presented in a cool and appetising way.